The Big Island of Hawaii is somewhat of a world of its own, and that is a good thing. Right now one of the most beautiful luxury homes you will ever find is on the market and waiting for you to take a peek. 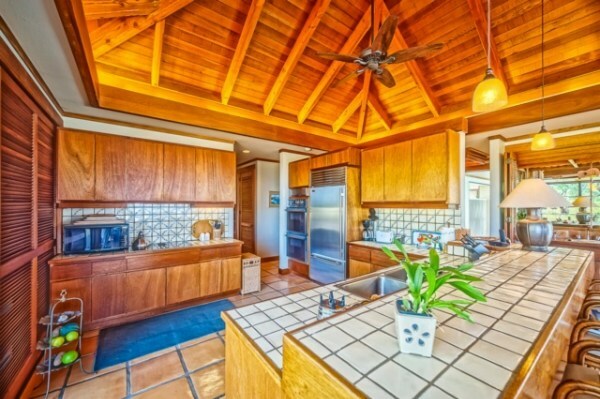 Located at Mauna Kea Fairways South, this amazing listing offers a little of old Hawaii mixed with new Hawaii and it all comes together in a dazzling display. The home is spacious with a very inviting solar heated pool, overlooking the ocean and the southern coast of the Big Island. This 3 bedroom, 4 bathroom home offers a very desirable floor plan with three detached bedrooms that provide total privacy to you and your guests. The pool, unique courtyard entry area and lanais also afford extreme privacy from neighbors and other residents. 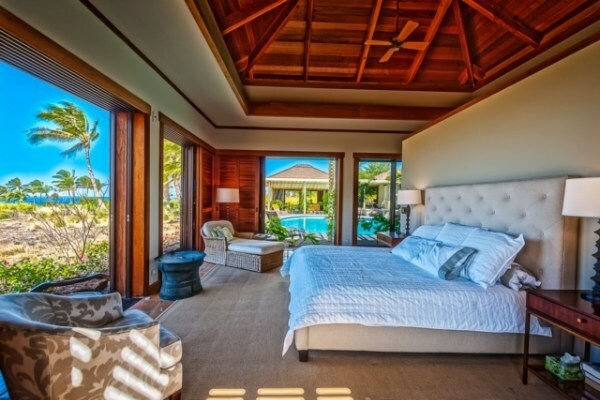 Bottom line, this is the best luxury living that the Big Island has to offer, and it can be yours today! Located right next to the Mauna Kea Resort and gold course, owners of this home will have the option of joining the golf club, which will give them access to other amazing amenities that they are sure to find pleasing. The Big Island is a sprawling island and is considered on of the gems of Hawaii. There is so much to see and do that you really don’t know where to start. Therefor, start by purchasing a luxury Big Island home that will give you access to the best that the area has to offer. If you are on the market for a luxury Big Island home that grants you amazing amenities, then don’t let this listing pass you up. Take a few minutes to view this listing and others like it now. View this listing and other Mauna Kea properties now!